Capacity: 3200 Lbs. at 3 Ft.
12 V. D. C. Planetary Gear Winch. Power Boom Extensions: 7 Ft. to 11 Ft. with Manual Extension from 11 Ft. to 15 Ft.
Includes 62 Ft. of 1/4 in. Galvanized Aircraft Cable Traveling Block. Pendant control is 18 Ft. long. 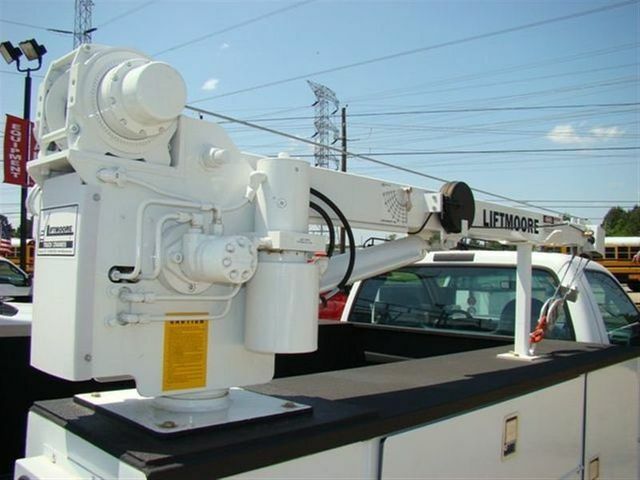 Load sensor is included to limit winch up extend out and boom down functions.